Abdul Quadir Amin was born February 7, 1983 in Raipur, Chhattisgarh, India. 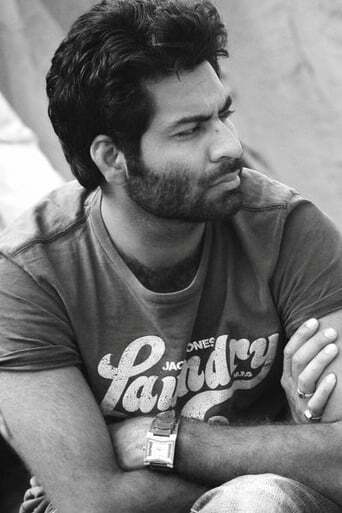 He is an actor and assistant director known for Luck By Chance (2009), Student of the Year (2012), Talaash (2012), Bombay Talkies (2013) and Dil Dhadakne Do (2015). He entered Bollywood at the age of 25, He studied practical filmmaking at London Academy of Media, Film & TV. He also studied Masters of Business Administration (International Business & Marketing) from City University London with Advanced Diploma of Business Administration from London College of Accountancy & Technology.